Kevin Durant scored 22 points, Thabo Sefolosha set playoff career-bests with 19 points and six steals, and the Oklahoma City Thunder snapped San Antonios 20-game winning streak by beating the Spurs 102-82 in Game 3 of the Western Conference finals on Thursday night. 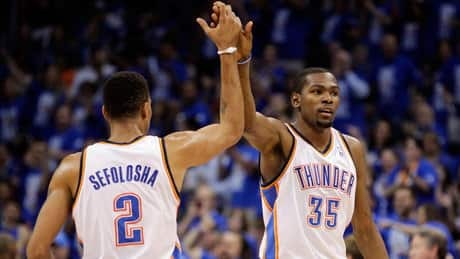 Kevin Durant scored 22 points, Thabo Sefolosha set playoff career-bests with 19 points and six steals, and the Oklahoma City Thunder snapped San Antonio's 20-game winning streak by beating the Spurs 102-82 in Game 3 of the Western Conference finals on Thursday night. Trainer Doug ONeill says a loose horse nearly slammed into Triple Crown hopeful Ill Have Another during training Thursday at Belmont Park. 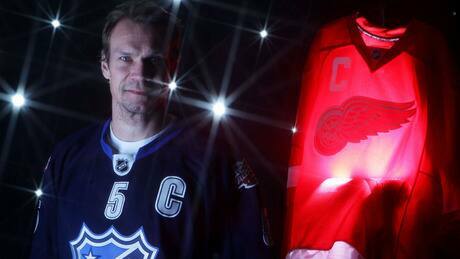 Detroit Red Wings defenceman Nicklas Lidstrom is hanging up his skates, the Calgary Flames found their man behind the bench in Bob Hartley, the San Antonio Spurs' 20-game winning streak was snapped. 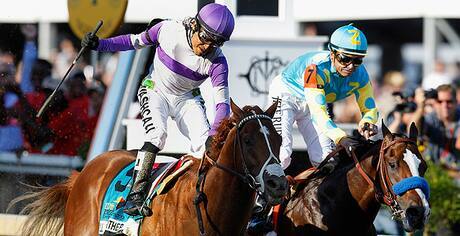 All that plus more in Thursday's top stories. One of the greatest defencemen of all-time has decided its time to hang up his skates. 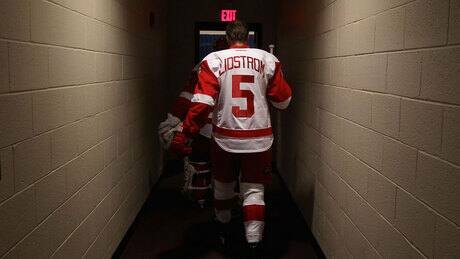 Detroit Red Wings Nicklas Lidstrom was widely respected by fans and peers alike. Heres what some NHL players had to say about the legend on Twitter. The Toronto native had four goals and two assists for D.C. United in six matches in May and has five goals and a league-leading eight assists this season. FEATURE STORY| Herman Moore has a stern, yet compassionate message to the young Detroit Lions whom have had recent legal troubles: Watch your step, think of your teammates, and don't blow what could be a once-in-a-lifetime opportunity -- the world is watching and reading every minute of the day. 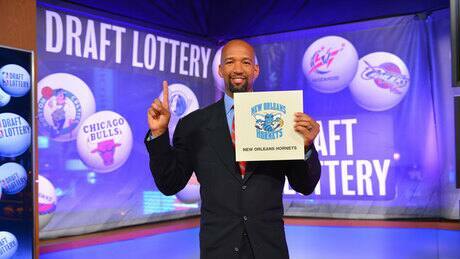 Wednesday was NBA Draft Lottery day, and NBA fans watched yet another conspiracy theory evolve when the New Orleans Hornets made the unlikely jump to land the first pick in the draft and take Kentuckys Anthony Davis. 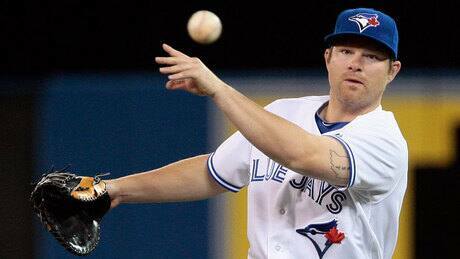 The Toronto Blue Jays have outrighted first baseman Adam Lind to the minors and selected the contract of pitcher Robert Coello. 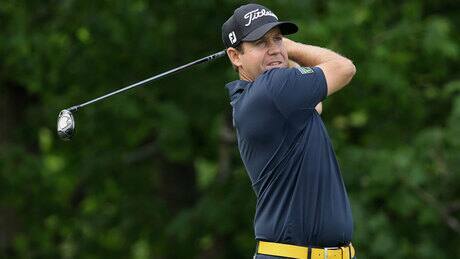 Erik Compton considers the Memorial a special week no matter how he plays, knowing his second heart transplant came from a donor in Ohio. The opening round was even sweeter with three birdies on the back nine late Thursday afternoon to sit 1 back of the lead. You are currently browsing the Sportspool.com Sports News blog archives for May, 2012.